Shutdown Gabfest, Day 2: With special bonus material. 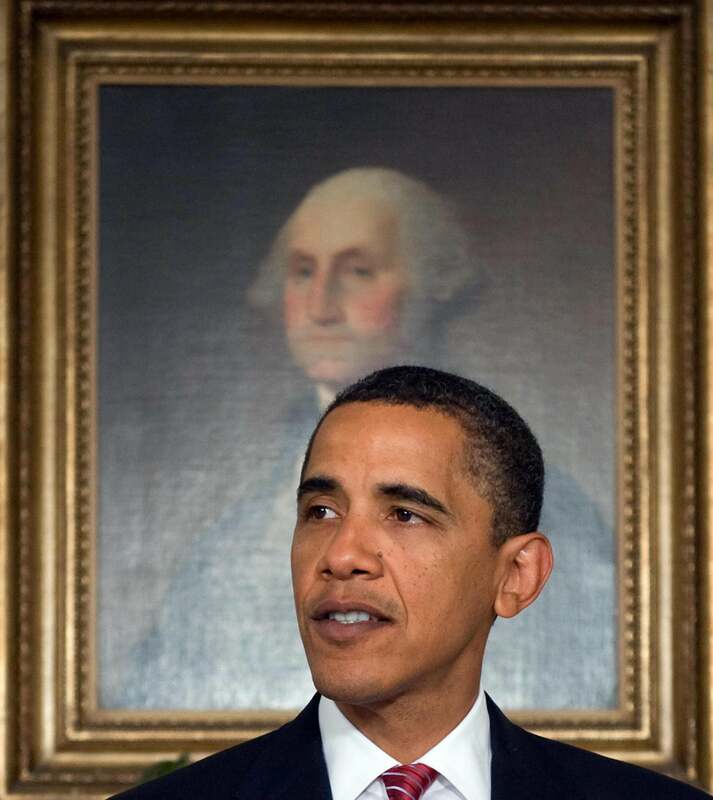 What can a letter to George Washington from 1793 tell us about the debt ceiling fight? The war which has taken place among the powers of Europe, produces frequent transactions within our ports and limits, on which questions arise of considerable difficulty, and of greater importance to the peace of the United States. These questions depend for their solution on the construction of our treaties, on the laws of nature and nations, and on the laws of the land; and are often presented under circumstances which do not give a cognizance of them to the tribunals of the country. Yet their decision is so little analogous to the ordinary functions of the executive, as to occasion much embarrassment and difficulty to them. The President would, therefore, be much relieved, if he found himself free to refer questions of this description to the opinions of the judges of the Supreme Court of the United States, whose knowledge of the subject would secure us against errors dangerous to the peace of the United States, and their authority insure the respect of all parties. He has therefore asked the attendance of such judges as could be collected in time for the occasion, to know, in the first place, their opinions, whether the public may with propriety be availed of their advice on these questions. And if they may, to present, for their advice, the abstract questions which have already occurred, or may soon occur, from which they will themselves strike out such as any circumstances might, in their opinion, forbid them to pronounce on. We have considered the previous question stated in a letter written by your direction to us by the Secretary of State on the 18th of last month, [regarding] the lines of separation drawn by the Constitution between the three departments of the government. These being in certain respects checks upon each other, and our being judges of a court in the last resort, are considerations which afford strong arguments against the propriety of our extra-judicially deciding the questions alluded to, especially as the power given by the Constitution to the President, of calling on the heads of departments for opinions, seems to have been purposely as well as expressly united to the executive departments. We exceedingly regret every event that may cause embarrassment to your administration, but we derive consolation from the reflection that your judgment will discern what is right, and that your usual prudence, decision, and firmness will surmount every obstacle to the preservation of the rights, peace, and dignity of the United States. So it’s unlikely the Supreme Court would issue an opinion supporting Obama’s ability to raise the debt limit himself. This means, if Obama tried to invoke the 14th and issue new debt himself, it would turn into a legal quagmire and make markets even less confident in the country’s solvency. Worst of all, it would undermine the White House’s essential goal during this whole crisis: to put pressure on Congress to git ‘er done.